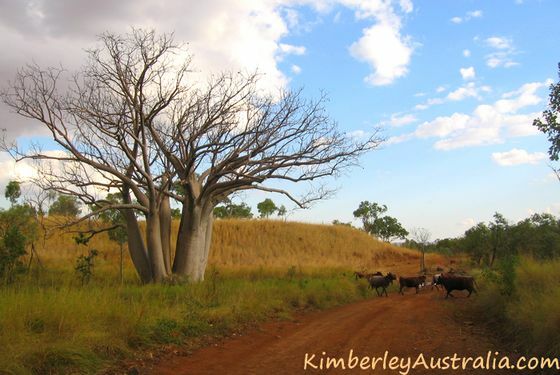 Mornington Wildlife Sanctuary is owned and managed by the Australian Wildlife Conservancy. The AWC is an independent non-profit organisation that buys up properties in Australia and then establishes sanctuaries. The sanctuaries protect endangered wildlife species by protecting their habitats. Stars at Mornington include the Gouldian Finch, the Purple-crowned Fairy-wren and the dingo. However, the reason most people visit Mornington Wilderness Camp is not the opportunity to finally see a Gouldian Finch (though some come here just for that). 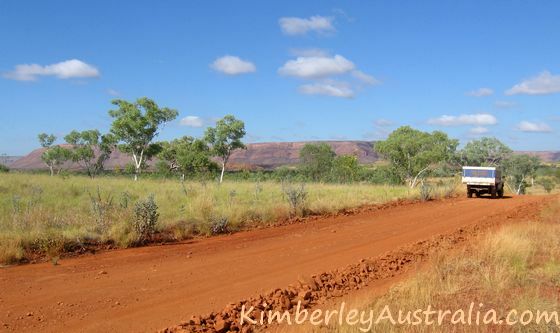 The 312,000 ha Mornington Wildlife Sanctuary covers much of the upper catchment area of the Fitzroy River and sections of the King Leopold Ranges. It comprises four major river systems with many gorges and billabongs. 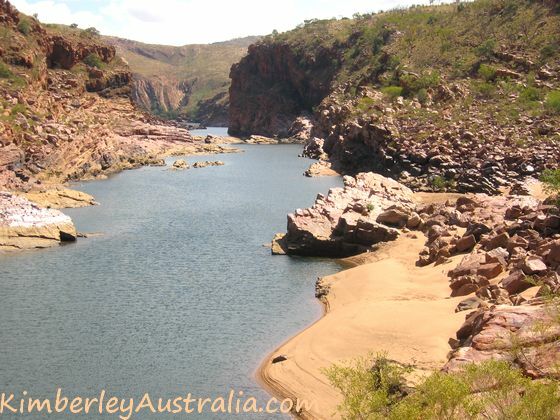 The main draw cards are Dimond Gorge and Sir John Gorge, plus several other waterholes. You can go swimming, birdwatching, hiking, canoeing, take guided eco-tours, explore the self-drive trails... And it's just spectacular country. I'd say stay two nights as a minimum, more if you can. 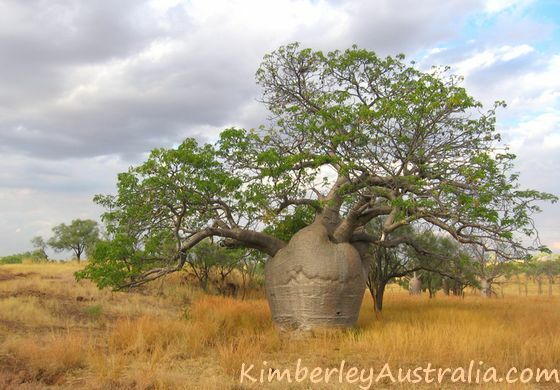 ... and great opportunities to photograph boab trees, some of them ancient. The $25 Wilderness Sanctuary Pass is charged per vehicle and gives you access to the sancturay, the wilderness camp and the gorges in the area. 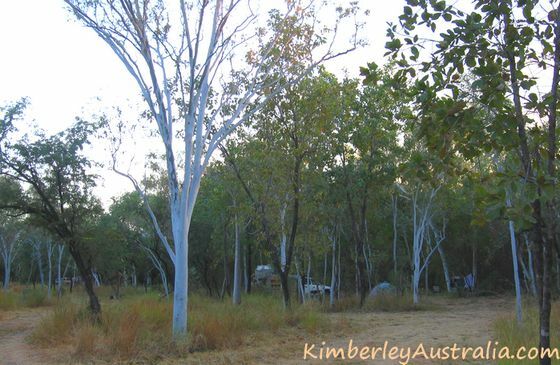 The Mornington Wilderness Camp is your base. 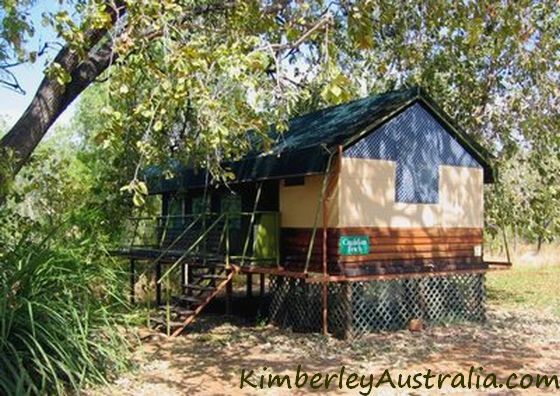 You can enjoy stylish full accommodation in their luxury safari tents or pitch your own tent at the large and shady campground. The bar/restaurant doubles as the reception. The bush restaurant is excellent! 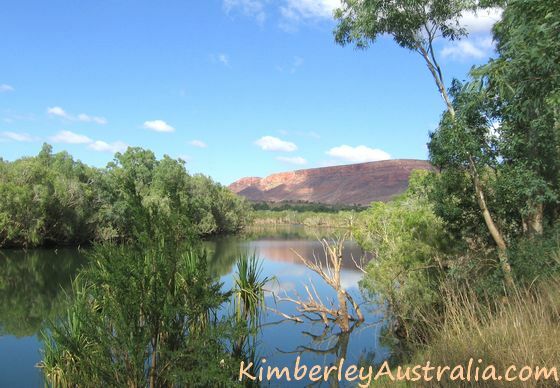 Top attractions at Mornington Wilderness Camp: Dimond Gorge and Sir John Gorge.